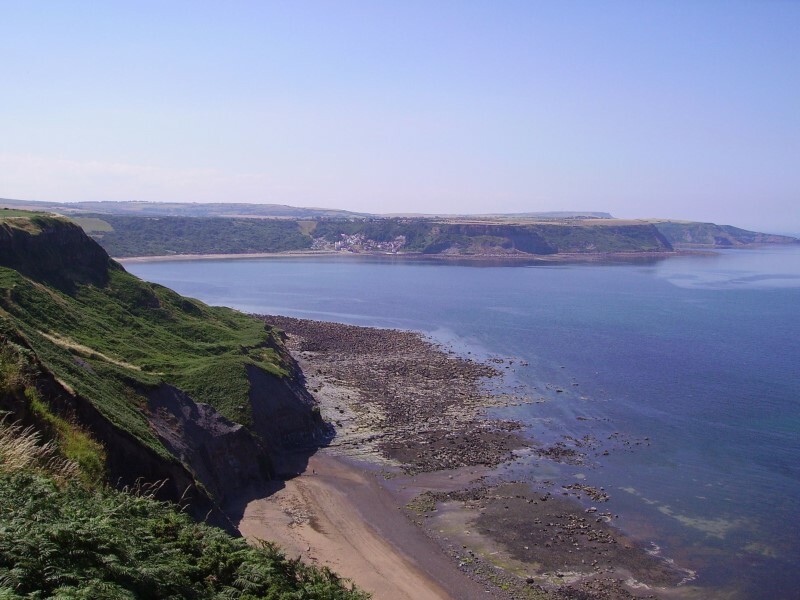 Sandsend is a small fishing village, near to Whitby, in the Scarborough district of North Yorkshire. It forms part of the civil parish of Lythe. It is also the birthplace of George Pyman. Originally two villages, Sandsend and East Row, the united Sandsend has a pub and a restaurant.